Today we’re showing our next stage in our BMW tuning program. Our CRTEk3. 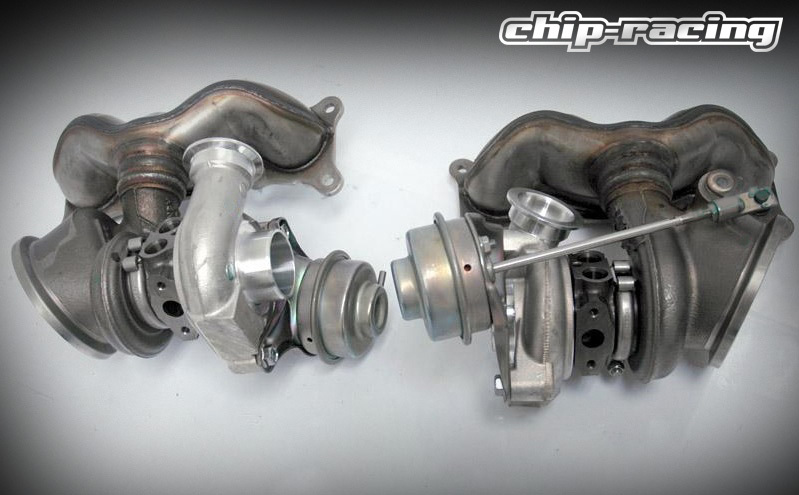 Again we have an N54 Twinturbo engine, this time packed in a 335xi and equipped with our Stage 1 Turbos!